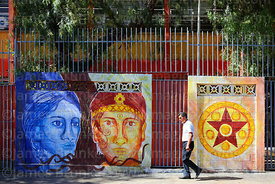 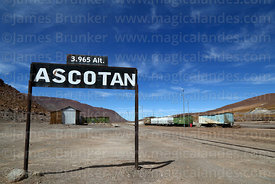 The Region II of Antofagasta is the 2nd largest Region in Chile (126,049 km2 / 48,668 sq miles) and largest in the north of the country, its capital is the important port city of Antofagasta. 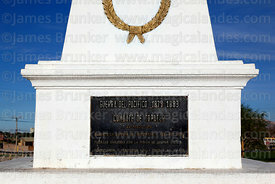 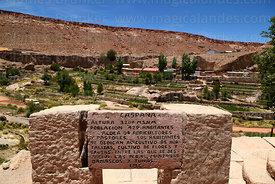 Most of the Region used to be part of Bolivia (when it was known as the Litoral Department) until the War of the Pacific (1879-1883), after which it became part of Chile. 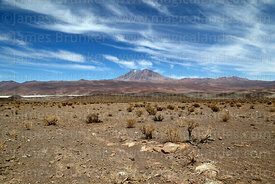 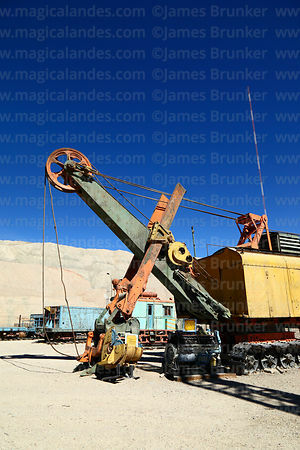 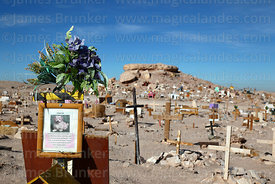 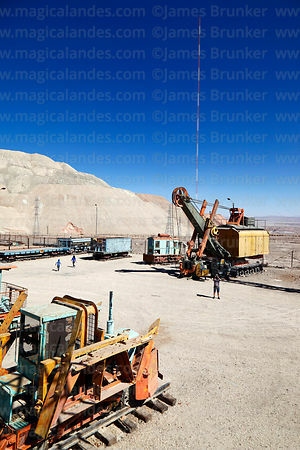 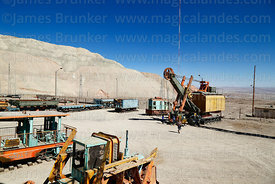 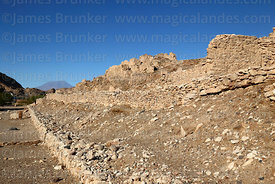 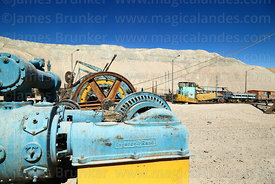 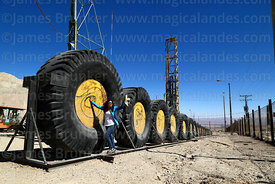 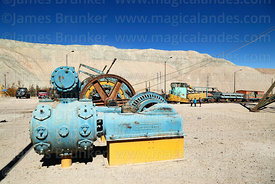 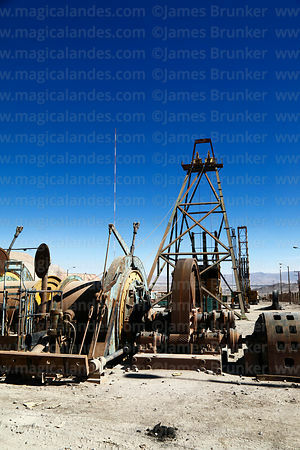 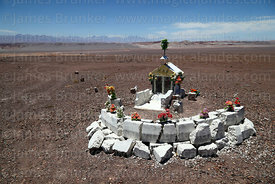 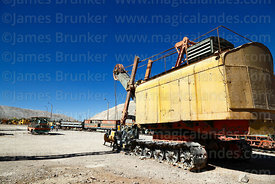 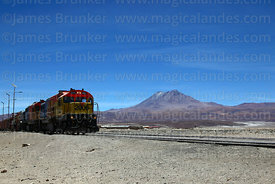 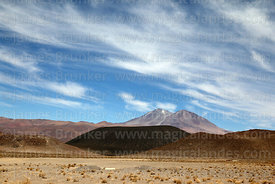 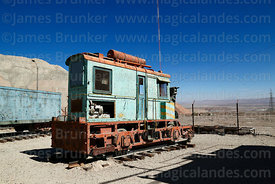 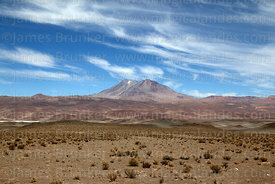 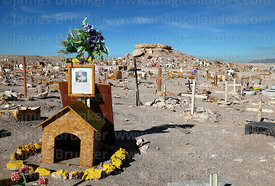 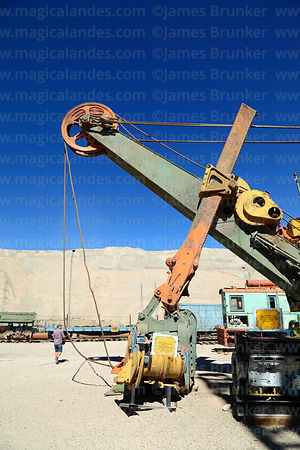 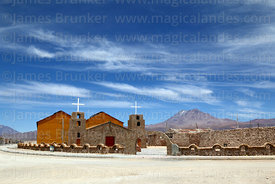 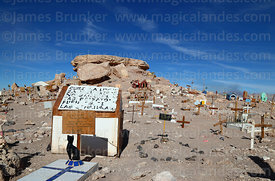 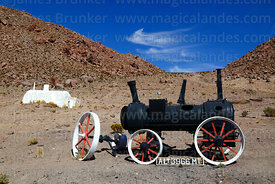 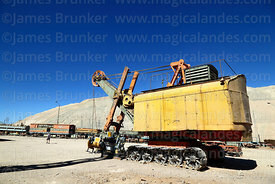 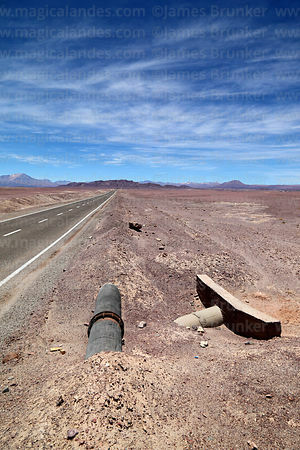 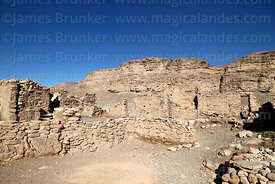 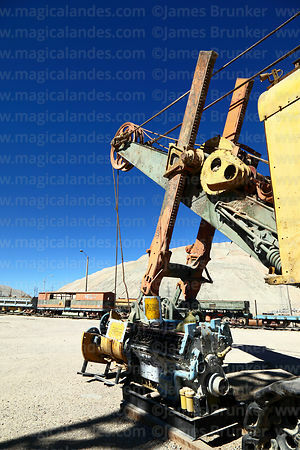 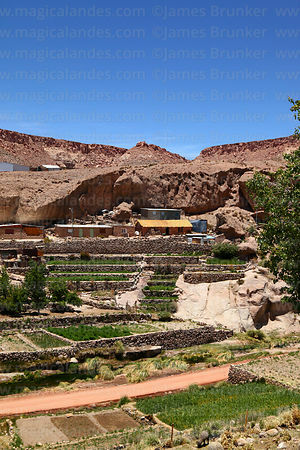 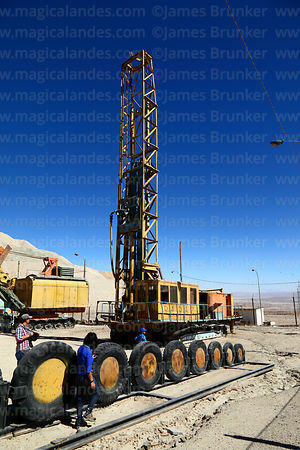 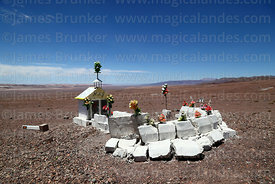 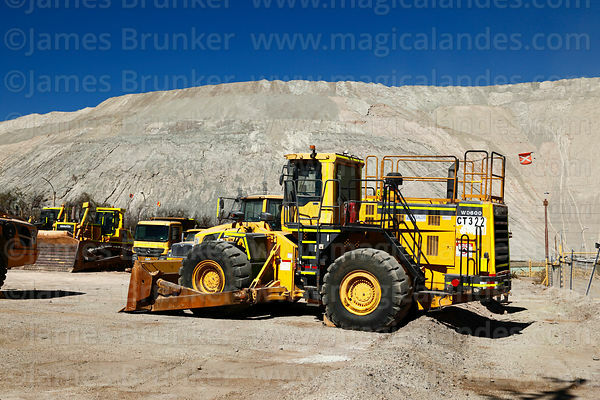 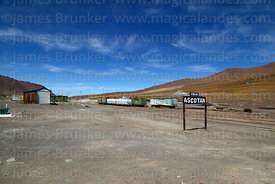 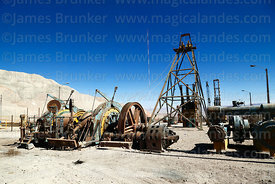 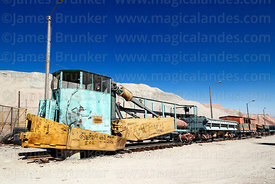 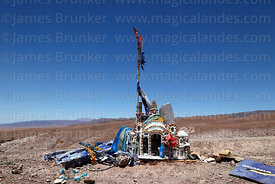 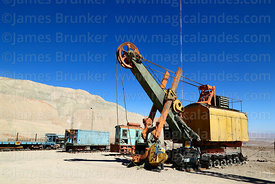 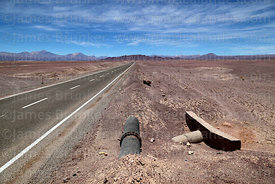 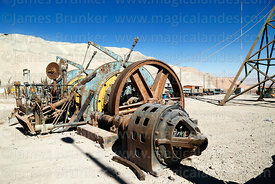 The driest parts of the Atacama Desert (and the world) are found here, and mining is the major industry. 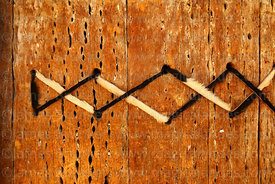 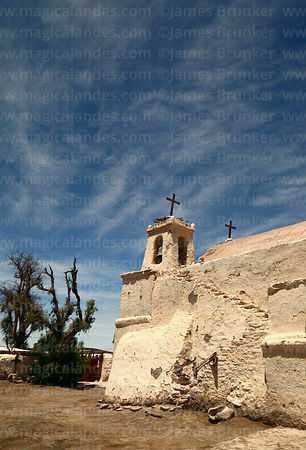 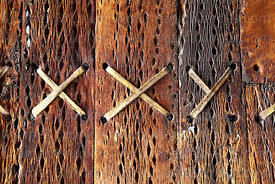 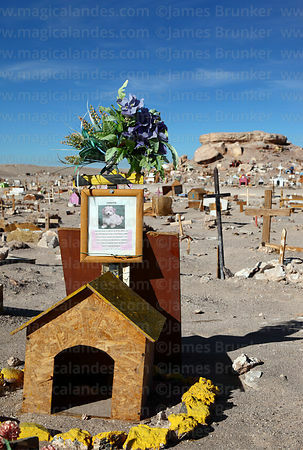 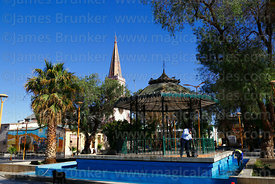 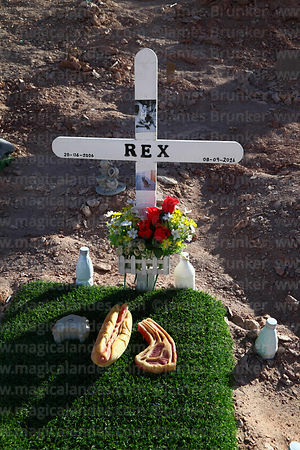 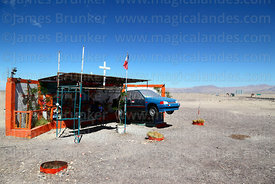 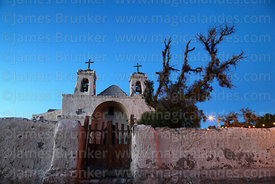 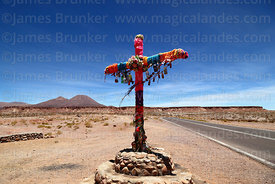 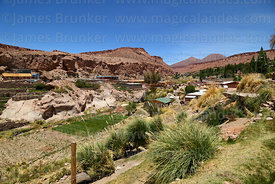 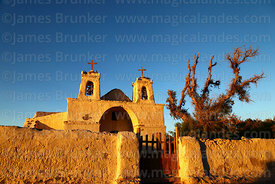 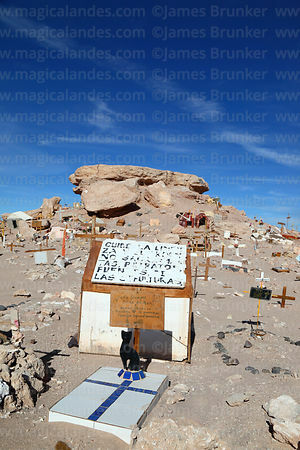 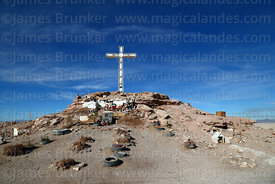 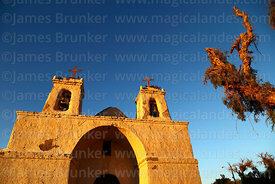 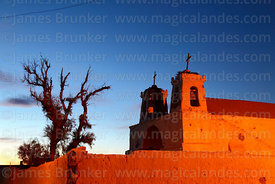 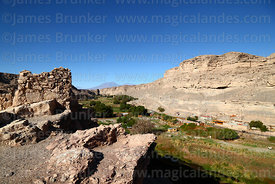 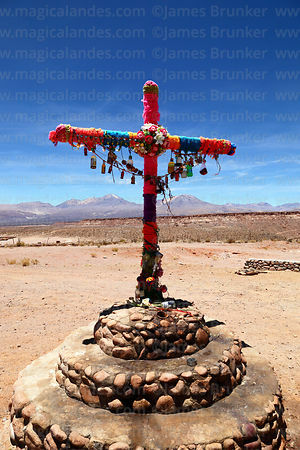 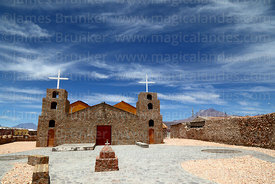 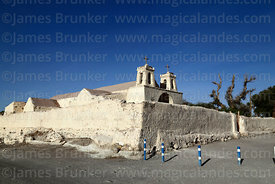 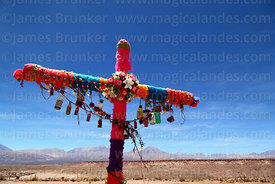 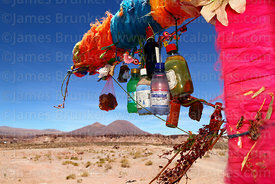 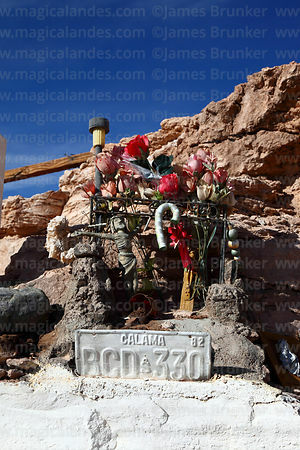 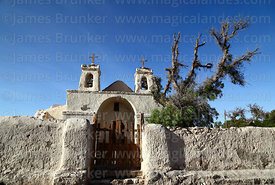 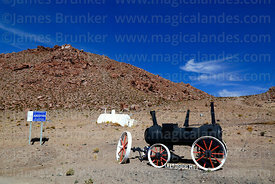 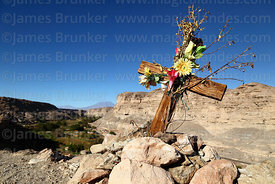 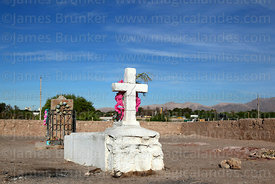 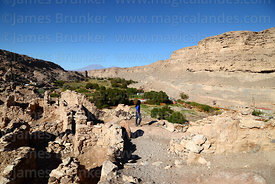 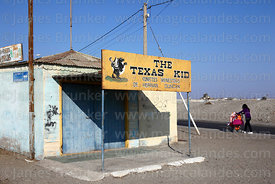 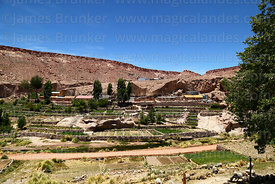 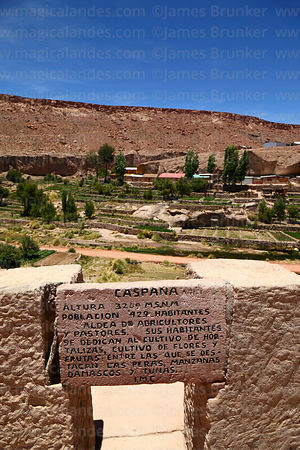 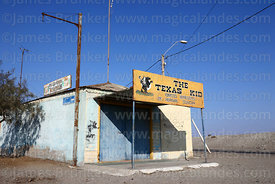 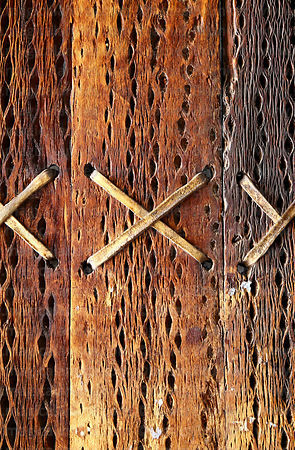 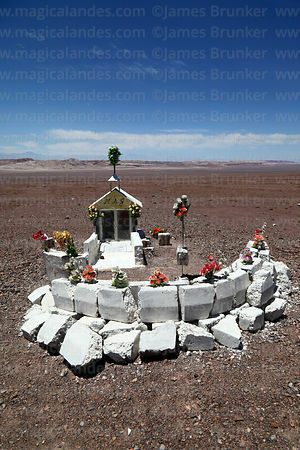 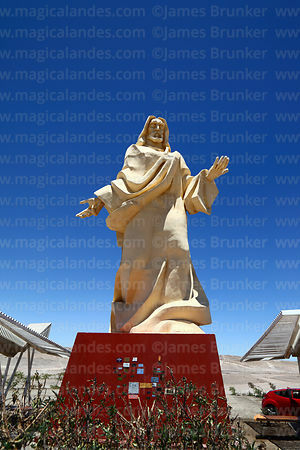 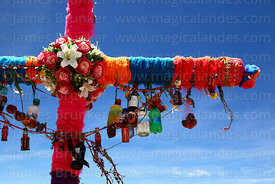 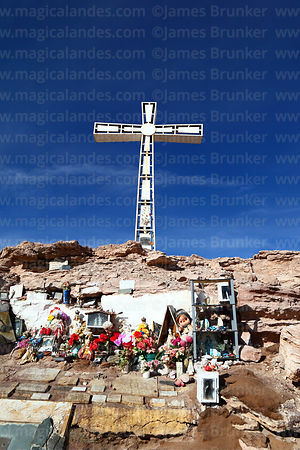 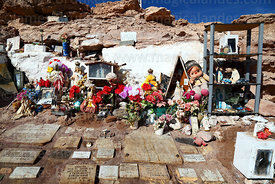 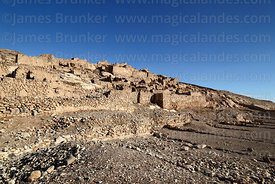 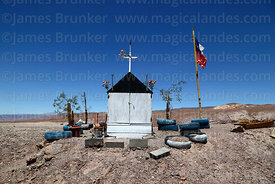 The Region contains northern Chile's most popular tourist destination, San Pedro de Atacama, images of which can be seen in the San Pedro de Atacama Area gallery. 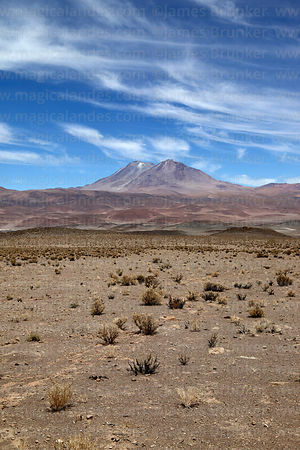 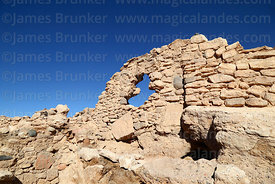 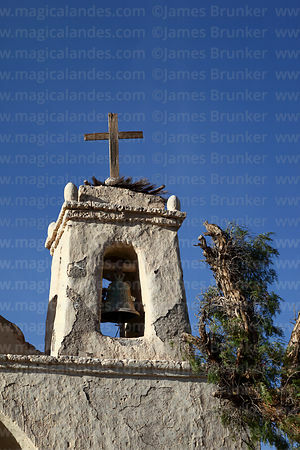 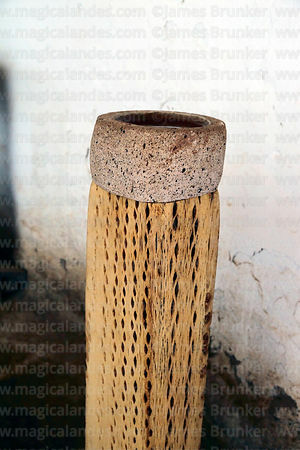 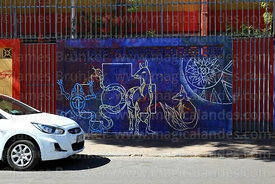 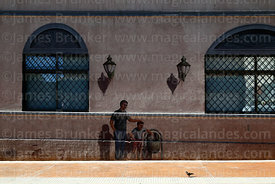 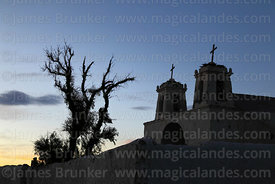 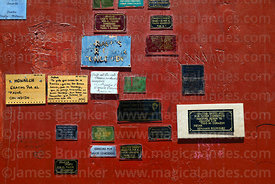 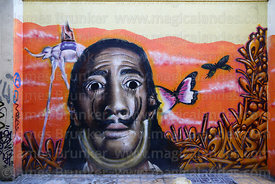 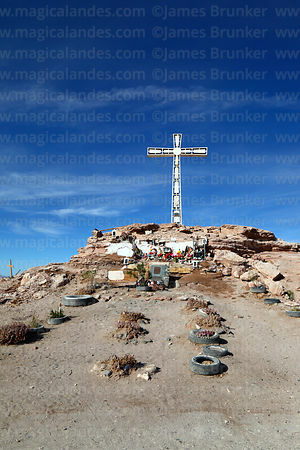 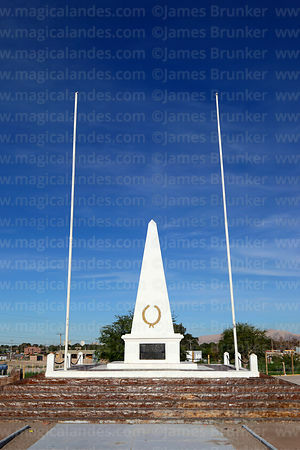 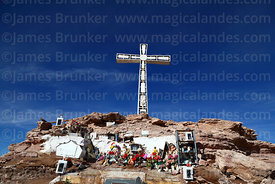 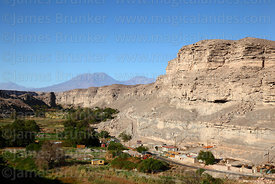 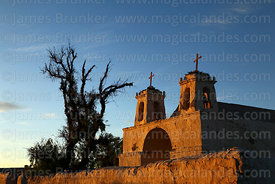 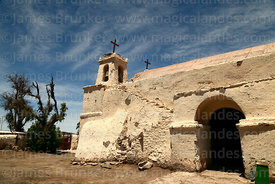 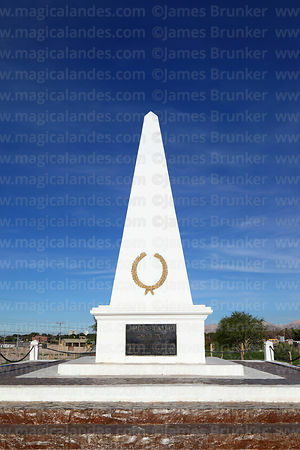 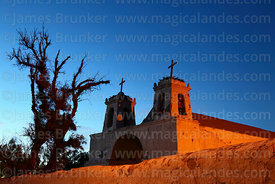 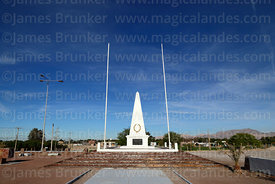 This gallery has images of the Los Flamencos National Reserve. 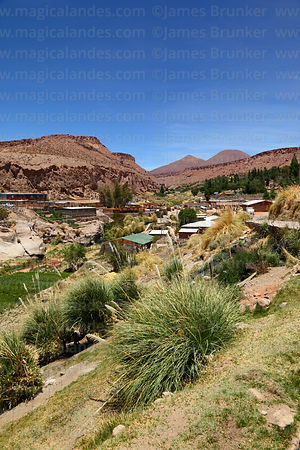 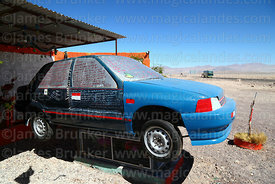 This gallery has images of the Alto Loa National Reserve. 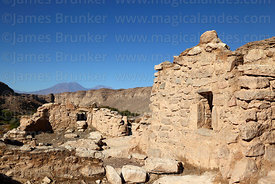 More images from the area are available and in the process of being added, if you cannot find what you are looking for or want to see more images of a certain location / subject please get in touch!